What happens in Vegas might just change your catering business! To the Catersource 2013 Convention in Las Vegas. We've all reveled in your photos posted to the caterBuzz FB forum and stories you submitted with your applications. As always, the advisory board had some tough choices to make. - - yet it was a massive pleasure to get to know all of the buzzie participants better while reading over your creative inspiring applications and perusing all the photos. in memory of our dear friend and caterBuzz member, Miles Theurich, whose contributions to the catering world will be remembered for many years to come. Congratulations to all the recipients!! We’ll all be busy attending classes, culling ideas and smoozing with new and old friends, but wanted to give a roadmap of the caterBuzz activities and presentations –information will be update as it’s available. Hope to see many buzzies in person at one or more of these events while we are enjoying all that Vegas has to offer. no reservations required, just show up !! a ten minute walk or a short taxi ride down the strip from Mirage. 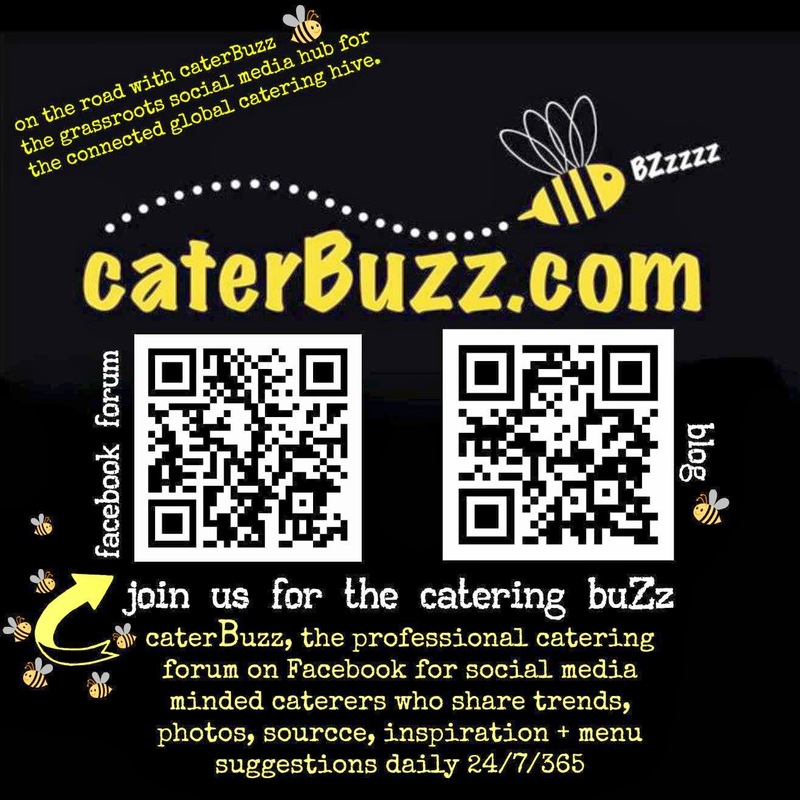 - Join fellow caterbuzz members for a fun dinner and discussions. Check out the awesome stations at "The Wicked Spoon" and meet friends to buddy up with at the conference. Price at door: $35 plus beverages, tax + tip, all major credit cards accepted. 7:30 pm – meet at taxi stand @Mirage Hotel to taxi share over to Lotus of Siam – an off strip world famous Thai Restaurant. featuring many Northern Thai specialities. 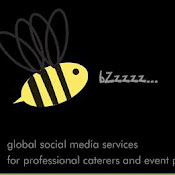 – email queenbee@caterbuzz.com for details. Banquet Cost – (cash only) $55 (includes tax + tip) per guest. Credit card guarantee for reservation.